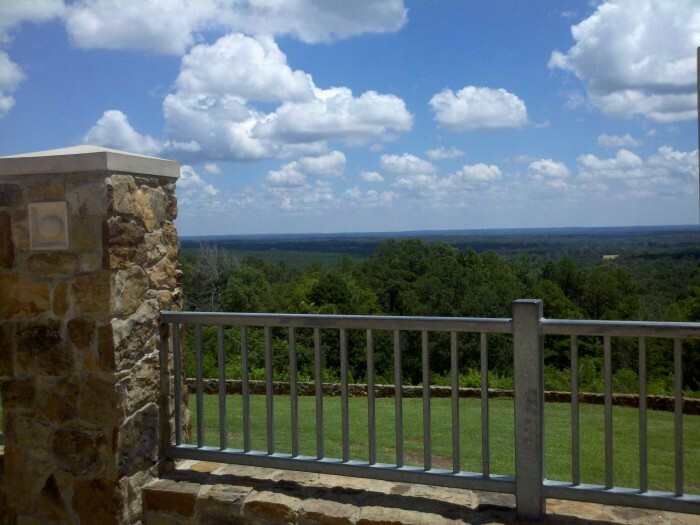 One of East Texas' most breathtaking views, Love's Lookout, north of Jacksonville in Cherokee County is part of a long, flat-topped hill that extends north and south about nine miles. The east side looks over a broad valley - a wide expanse of beautiful scenery, (30-35 miles). 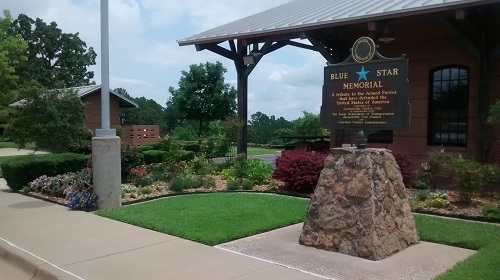 Love's Lookout Scenic Park highlights a 5,500 square foot facility housing restrooms, vending machines, an information center and a sheriff's sub-station. 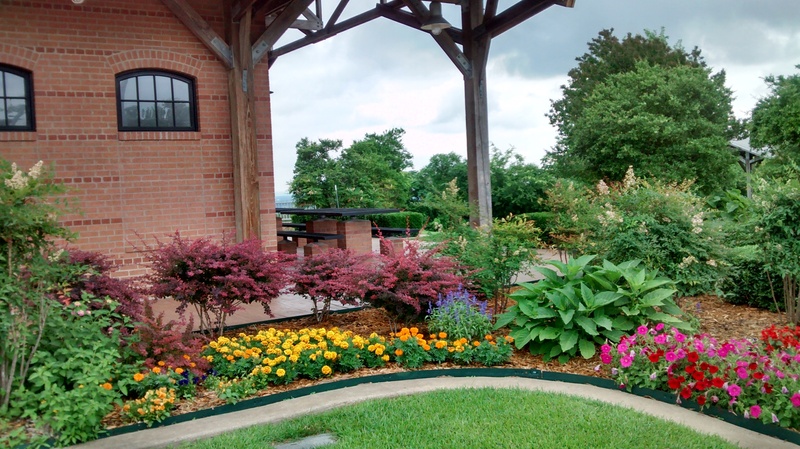 Along the lookout ridge are 5 picnic arbors which resemble the tomato shed style of the main building. To request a visitor packet for Jacksonville, email: info@jacksonvilletexas.com , or call the Jacksonville Chamber of Commerce at (903) 586-2217.